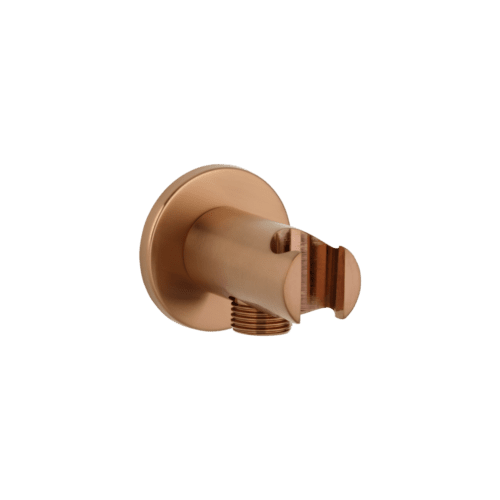 ABI introduces our signature brushed copper tapware, copper sink and copper accessories range to Australia, Brushed copper tapware is made from solid brass and then coated with ABI’s (AEA) advanced electroplating application. 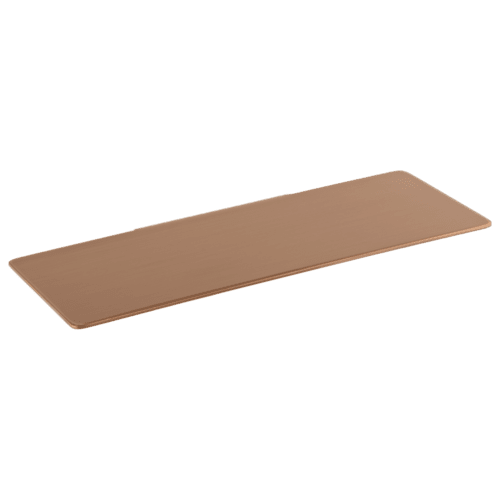 Copper finished products are made from stainless steel and coated then heat treated with ABI heat shield, an industrial grade PVD electro colouring system. 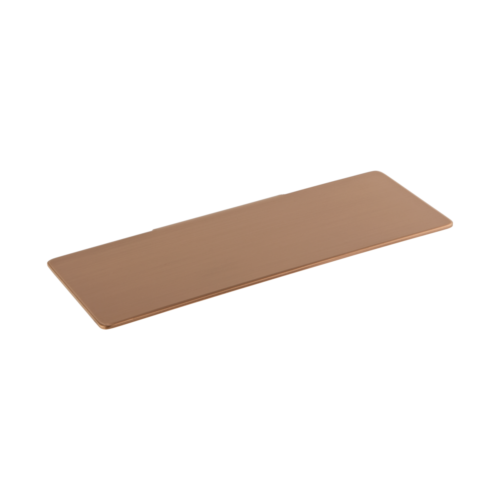 Both brushed copper tapware and copper sink finishes are extremely durable, brushed copper products are generally used as kitchen mixers, shower sets, tapware, mixers & accessories, where copper products are usually used for products that go under heavy use such as kitchen & laundry sinks. 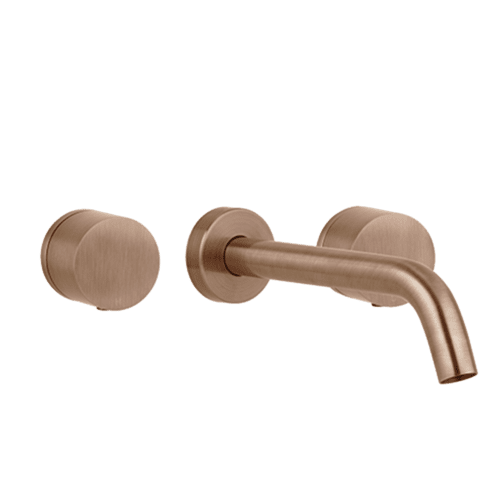 So what’s the colour difference between brushed copper taps and copper products? 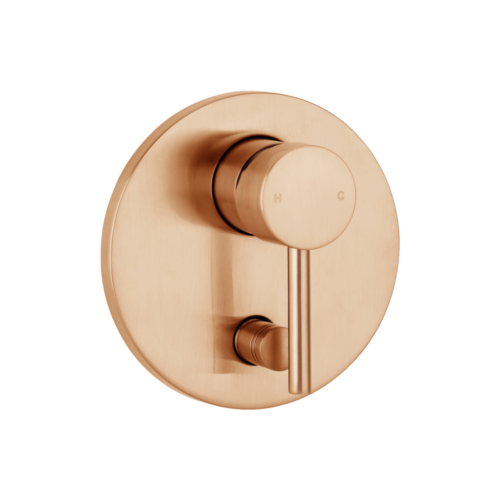 These products are designed to be used in conjunction with each other in the same area and have been manufactured in a way to get the finish as identical and seamless as possible even though the construction material is different. ABI recommends if you are unsure to order express colour samples, we also offer 30-day returns if for any reason you are unhappy with your purchase. ABI offers nationwide shipping to QLD, NSW, VIC, ACT, TAS, NT, SA, WA for all our brushed copper tapware and copper sink products.